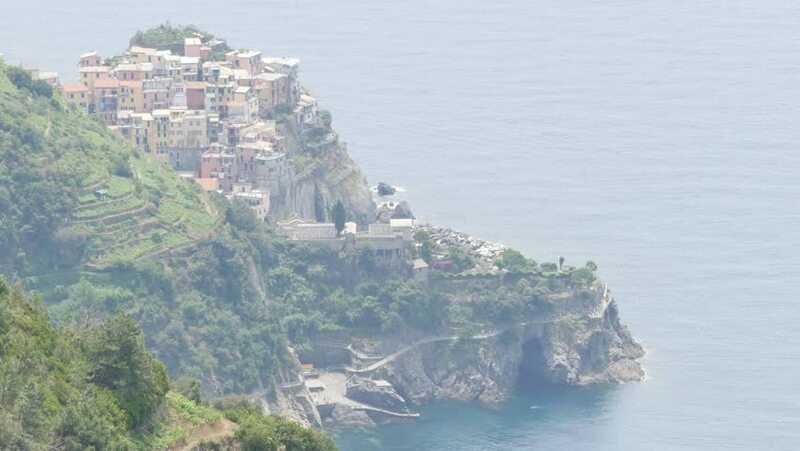 Manarola, in the famous Cinque Terre. In foreground the terraces used for the cultivation of grapes. La Spezia, Liguria, northern Italy. 4K UHD in flatter profile suitable for grading Panasonic GH-4. hd00:30Pacific Ocean with huge rolling breakers crashing down and a blue sky overhead. Slow motion recorded at 90fps. hd00:23Detail view of tall waves hitting the volcanic rocks and leaving tiny waterfalls at Fuencaliente in La Palma, Spain. hd00:07Roofs of houses of Moscow near frozen river in light fog from flying airplane.